Ethology is the study of animal behavior in its natural environment. This is one of the most important and fundamental courses in your curriculum. 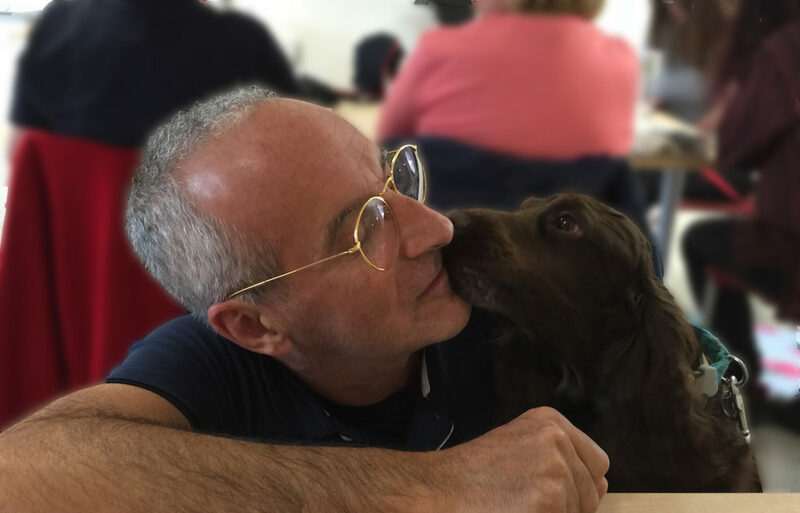 Without a reliable knowledge about animal behavior, we can’t expect to create a gratifying relationship with our pets or the animals we train. Some of the content is at an advanced level and requires increased dedication from your part. The course’s final test focuses on the most important points—so don’t worry if a few questions seem to be harder to understand. You will appreciate them better once you continue your studies. You should, preferably, have taken Evolution before you enroll in ethology. This course has four lessons: (1) The Making of a Theory, Darwin, Wallace, and Natural Selection, (2) Animal Behavior (Crash Course), (3) Imprinting, Animal Communication, and Tinbergen’s Four Questions, and (4 ) Ethology, the Study of Animal Behavior in its Natural Environment. 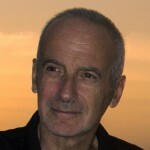 Roger Abrantes wrote “Ethology—the study of animal behavior in the natural environment” for his students as their primary textbook on this all-important topic. The book is a must for everyone seriously interested in understanding animal behavior—and the best possible introduction to this fascinating subject matter. You can take this course as part of a program granting a diploma or as a single course. 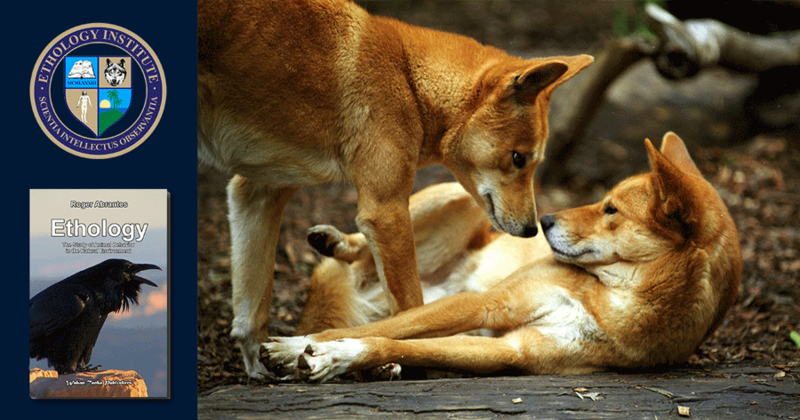 “Ethology” is an appealing and beautifully illustrated book. It addresses its questions to the point with sound, scientific explanations. It is not cluttered with footnotes. The author chose to keep all references to an extensive list at the end of the book. You read it as fluently as a novel—its narrative is compelling. The online version, which you get when you enroll in this course, has the advantage of giving you all updates at no extra course. Once you enroll in this course, you can return anytime you like, re-read the book or check the updates. If you like, you can also attempt to achieve a better test score. 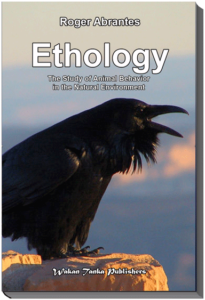 Chapter 1 Ethology—history and principles. Chapter 2 Genetics and behavior. Chapter 5 Instinct and learning. Chapter 9 Animal economics and intelligence.